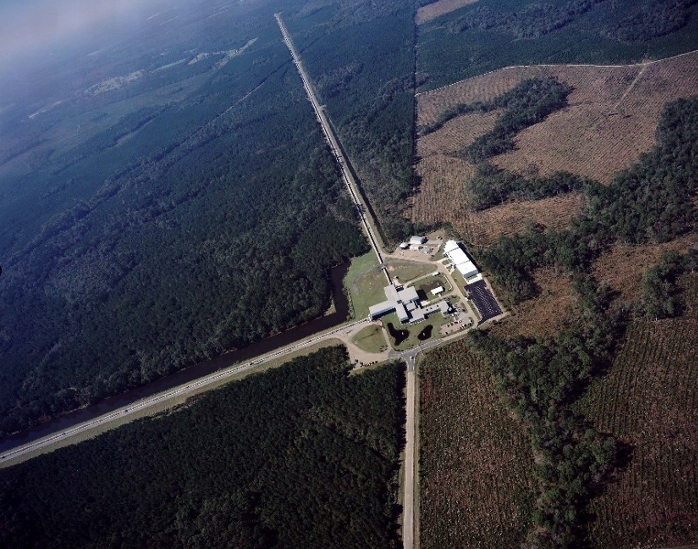 LIGO just announced the second observation of gravitational waves. Now you, too, can join in the phone, er fun. LIGO detects second set of gravitational waves. Audible record of merging black holes available as a ring tone. Hold the power of 30 stellar massses in your hand. 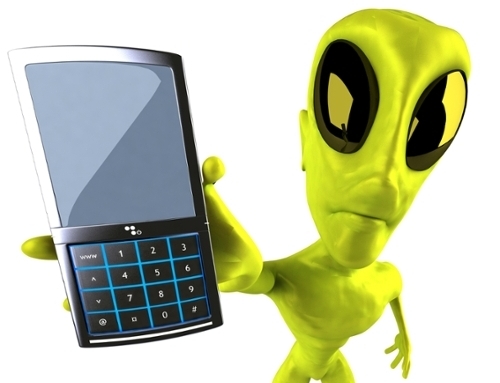 It’s one of those things you never knew you always wanted: A ringtone from 1.4 billion light years away. Now available for your iPhone or Android, this ring tone is the audible chirp made by merging black holes, captured by the Laser Interferometer Gravitational-Wave Observatory (LIGO). LIGO has now observed two sets of gravitational waves, records of a collision long ago in a galaxy far, far away. Be the first in your neighborhood to hold the audible energy from stellar objects 30x the size of our sun in the palm of your hand.